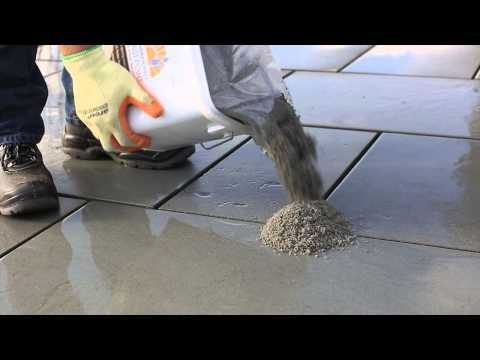 A high performance pointing product for garden paving and patio installations. Unlike most pointing solutions, Fast Point can be used in both wet and dry conditions, taking a fraction of the time of conventional pointing. No specialist tools required - just a broom!